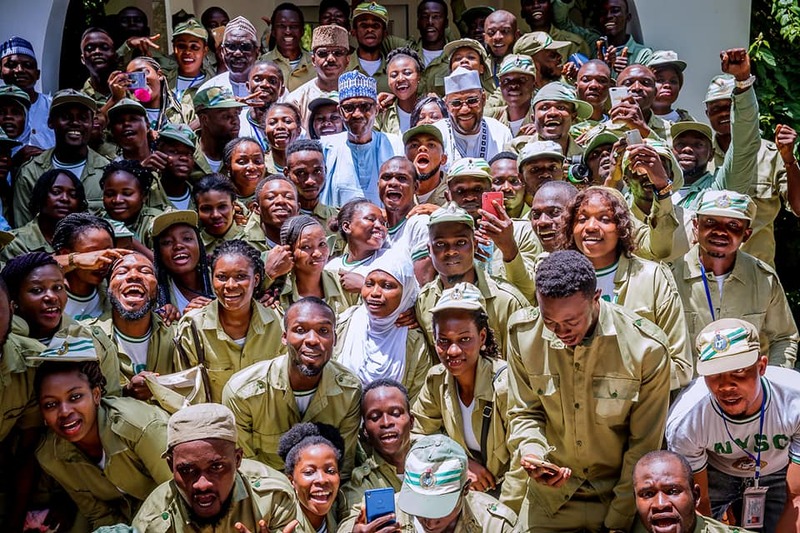 President Muhammadu Buhari has said that the National Youth Service Corps, NYSC, is one of the best things to happen to Nigeria. Buhari said this when he received Corps members in Daura during the Eid-el-Kabir celebrations. 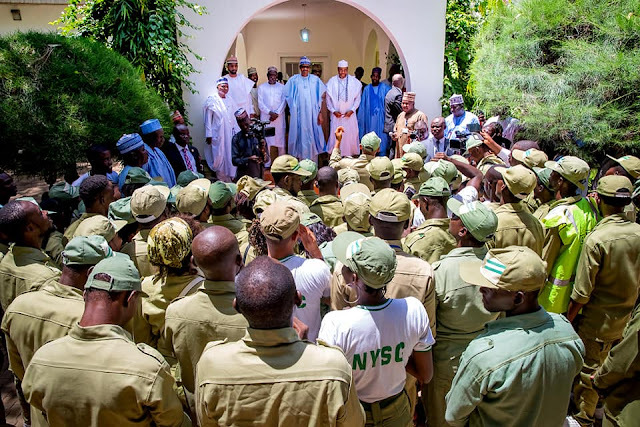 Buhari said: “One of the Sallah traditions I look forward to the most is the visit by Youth Corpers posted to Daura. 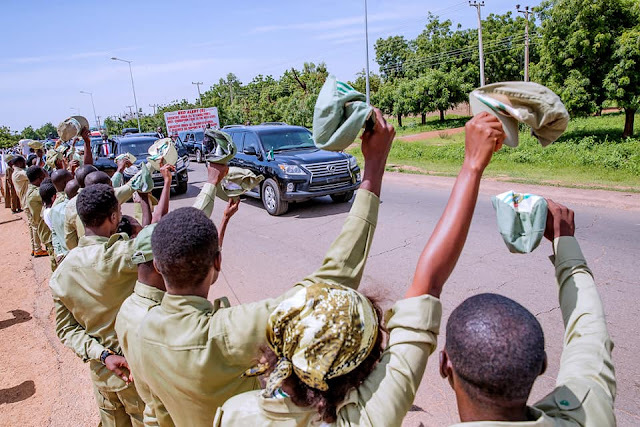 I think the NYSC is one of the best things that has happened to Nigeria, because of the opportunity it gives young Nigerians to see and know different parts of the country. 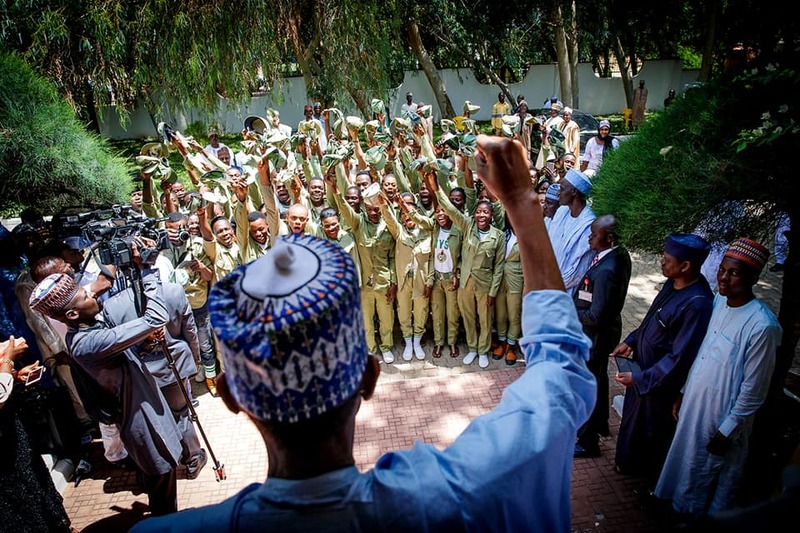 “Many of the Corps members posted to Daura are from southern Nigeria, and have never lived in or experienced this part of the country. “For them to be brought to the desert or near the Sahel region is a difficult thing, but I have no doubt it will make a positive impact on Nigeria. 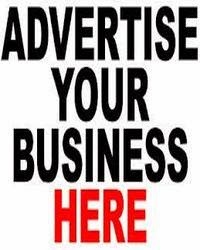 “I welcomed them to my ancient town of Daura and asked them to enjoy their service year, and the hospitality of the people.